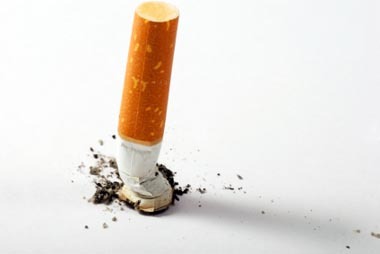 At Malcolm Pharmacy we care about your long term health and if you are a smoker who wants to quit, but think that you need help to kick the habit, our Stop Smoking Service might just be what you are looking for. Malcolm pharmacists and stop-smoking advisors are specially trained to provide free expert help and advice to support you while you initially break the smoking habit and then to stay off cigarettes for good. To help you break your nicotine addiction we may recommend Nicotine Replacement Therapy (NRT). This comes in many different forms including patches and gum and it is important that the right option is chosen to suit your individual needs. Evidence has shown that if you take part in a Stop Smoking Service that combines advice and support with NRT you are 4 times more likely to quit compared to using willpower alone. The first consultation with our pharmacist or specially trained advisor takes around 15 minutes. During this time we will agree a quit date and work out the best way for you to quit and learn about the programme. Before or on your agreed date you will visit the pharmacy, have a 5 minute consultation and if recommended, pick up your first week’s supply of NRT. After that you can return to Malcolm Pharmacy every week for up to 12 weeks to pick up your supply of NRT.